eCommerce has revolutionized how B2B buyers place orders in manufacturing and distribution. With the rise of online ordering, however, a new set of challenges has emerged. 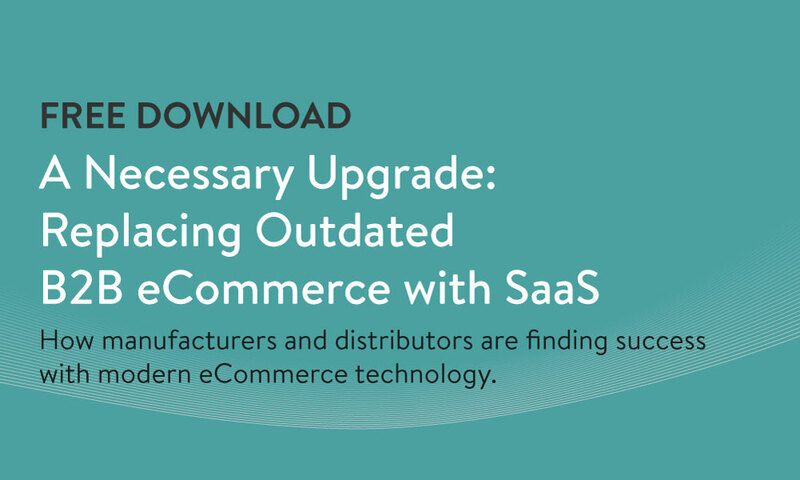 Many suppliers ––particularly those using custom-built solutions or outdated eCommerce platforms––are struggling to meet rising buyer expectations. With a dated aesthetic and a lack of key eCommerce features common in B2C, many solutions simply do not allow manufacturers and distributors to provide a modern ordering experience that their buyers want to use. 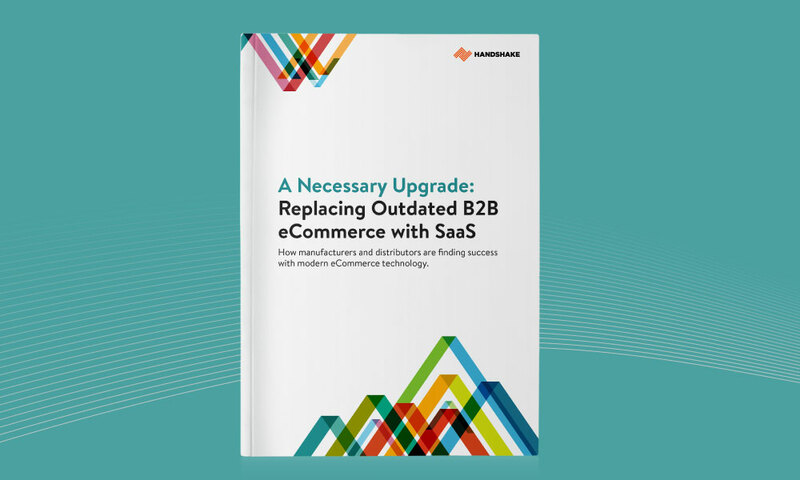 This whitepaper covers the deficiencies of outdated online ordering portals and why so many manufacturers and distributors are providing a modern buyer experience to their customers with SaaS (Software-as-a-Service) technologies. What defines a modern B2B buying experience. The downsides of prevailing ordering portals, including limited B2B selling features, inferior digital catalogs, and a poor mobile experience. Why SaaS solutions provide a more modern buyer experience, and the impacts businesses see after implementing them.